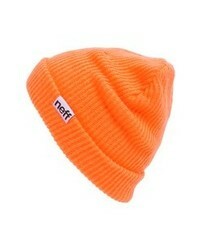 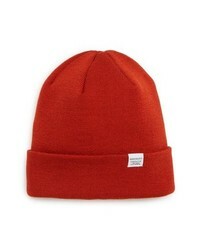 New Era Cap Core Logo Beanie $24 Free US shipping AND returns! 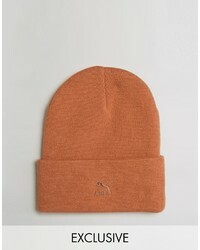 Timberland Pro Logo Patch Beanie $12 $15 Free US shipping AND returns! 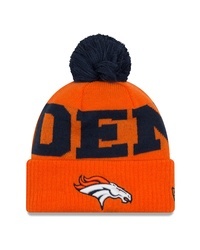 New Era Cap Nfl Pom Beanie $8 $22 Free US shipping AND returns! 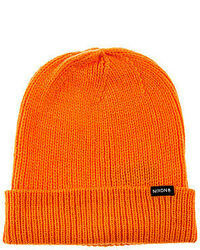 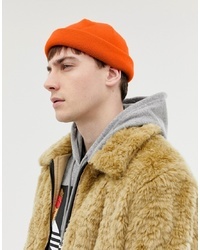 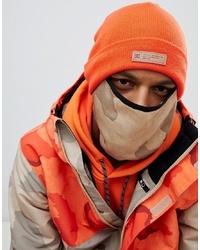 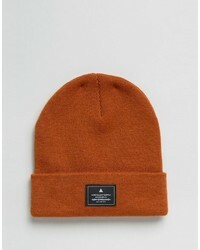 Norse Projects Merino Wool Beanie $80 Free US shipping AND returns! 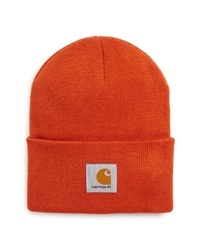 CARHARTT WORK IN... Watch Hat $28 Free US shipping AND returns!